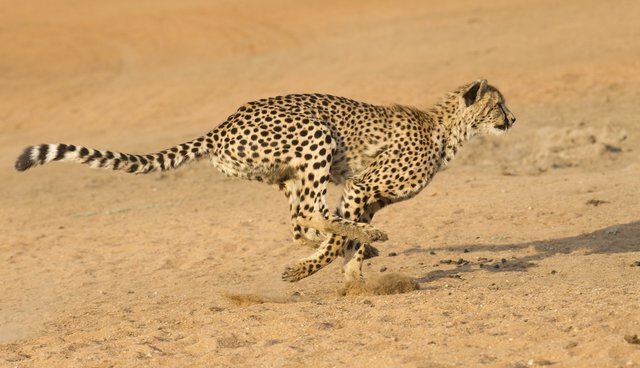 People have always been awed by wild animals, but some scientists at MIT are just SO totally obsessed by the animal kingdom, they're actually trying to recreate a cheetah. And they've gotten pretty close to capturing the mechanisms of the magnificent animal, who can run at top speeds on rough terrain. 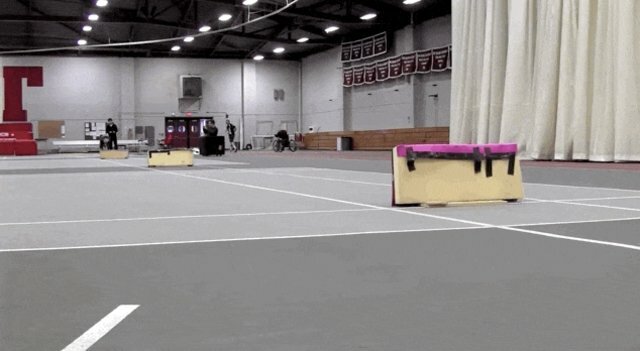 Using advanced algorithms that allow the machine to sense objects in its path, the robotic cheetah can run and jump over obstacles on its own. 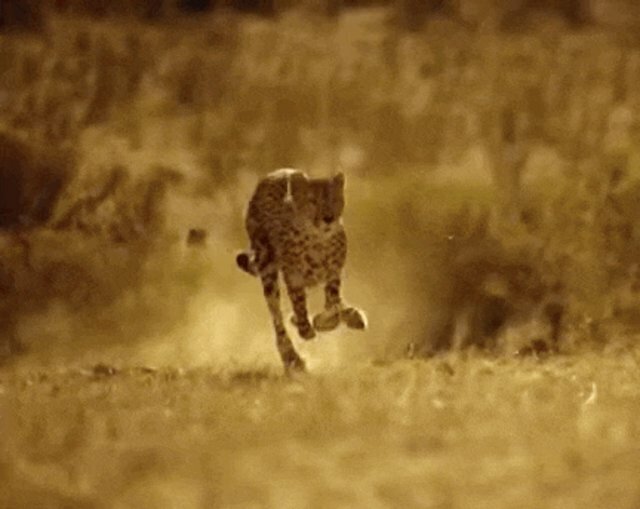 Scientists chose the cheetah as the model for their robot because the animal's physique makes the cheetah by far the king of speed - going from 0 to 60 in just three seconds and a few strides. 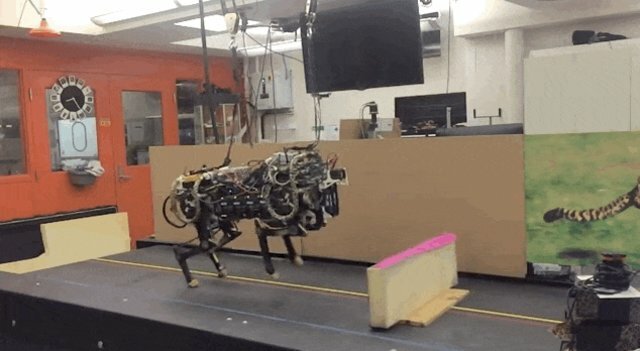 Now that this totally odd robotic cheetah has cleared high jumps on its own, its new challenge will be to leap around on softer terrains, like grass. 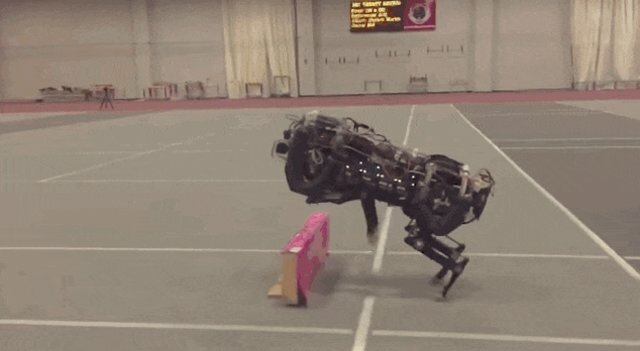 Defense Advanced Research Projects Agency (DARPA) aims to use the cheetah-mimicking robot for the military. Mother Nature is truly amazing. She created animals, including clever humans, who then recreated one of her animals - the incredible cheetah. 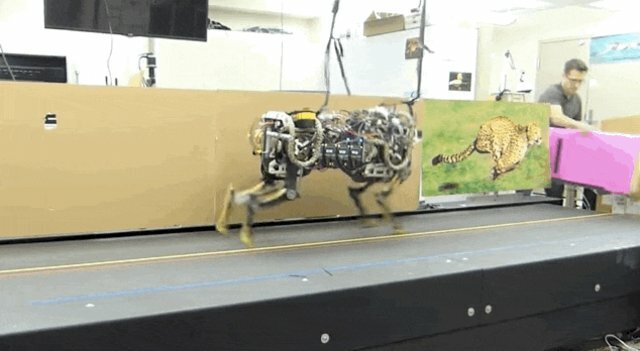 But we have to say, the robotic cheetah doesn't even begin to compete with the majesty of the real animal. If that isn't awe-inspiring, we don't know what is.